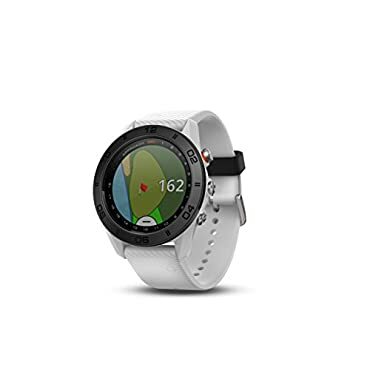 Garmin Approach S60 GPS Golf Watch Activity Tracker Smart Watch - White -- Authorized Dealer! Free Shipping! Store: azee011 Condition: Brand New Price: $384.99 Total Price: $384.99 Buy It from azee011 No returns. 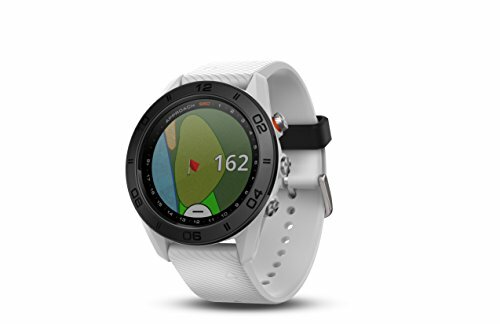 New Garmin Approach S60 GPS Golf Watch - Available in White or Black Bands -- Special $50 Off Spring Promo (3 / 30-4 / 28)!!! Garmin Approach S60 GPS Watch -- Authorized Garmin Retailer!